These Organic gas & vapour A1 & A2 Filters have all the features you would find in standard 3M Gas & Vapour filters plus the 3M™ Service Life Indicator. A visual End of Service Life Indicator (ESLI) to help users in appropriate environments* determine when to change their filters. The ESLI is located inside the filter, next to the activated carbon. As organic vapours travel through the filter, they are also adsorbed into the ESLI. 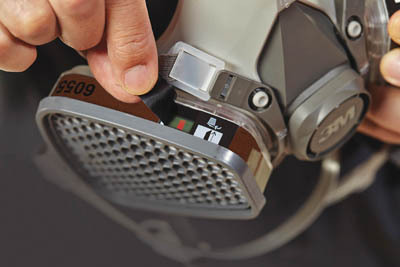 The clear filter wall allows users to monitor the developing indicator bar. When the filter is exposed to specific vapour concentrations, users will notice a change in the indicator. 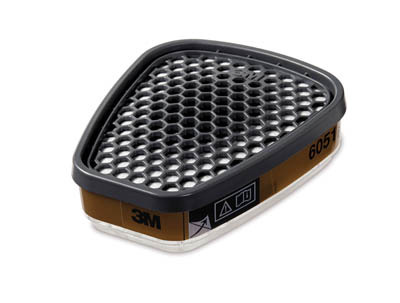 * Please see the 6051i User Instructions or the 3M™ Select and Service Life Software (3M.eu/SLS ) to determine if these filters are appropriate for your work environment. This simple, visual tool can help users determine when to change filters. 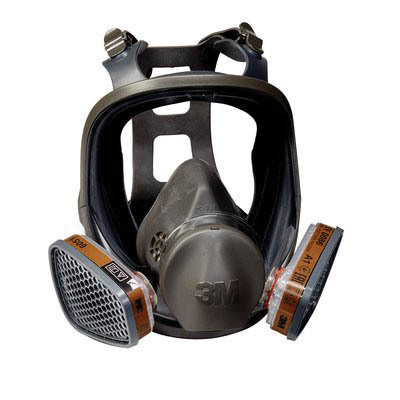 It’s designed to indicate service life based on individual exposure and respiratory use patterns. 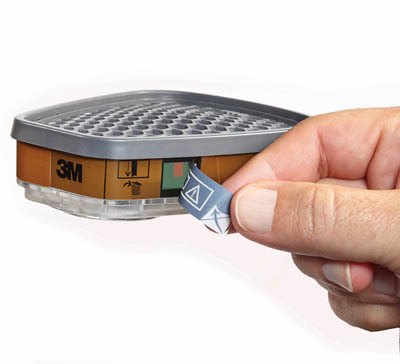 The 3M™ Service Life Indicator can help provide added peace of mind as a complement to your current changeout schedule, and in some cases replace your current practices. This technology can help increase compliance with your company’s respiratory policy and industry requirements. 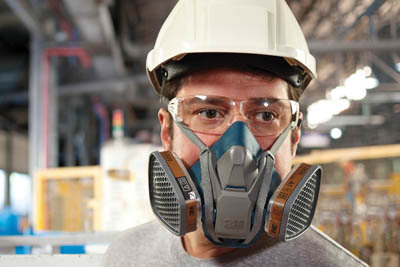 Suitable for 3M™ 6000 and 3M™ 7000 Series Half and Full Face Masks.